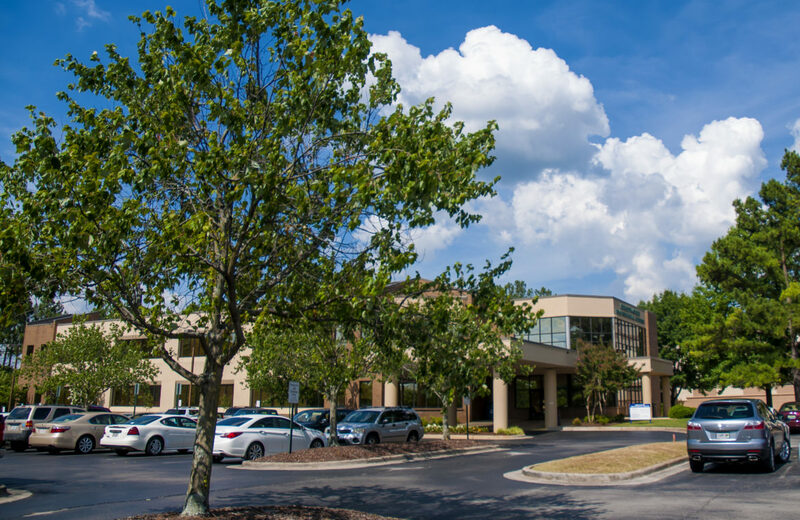 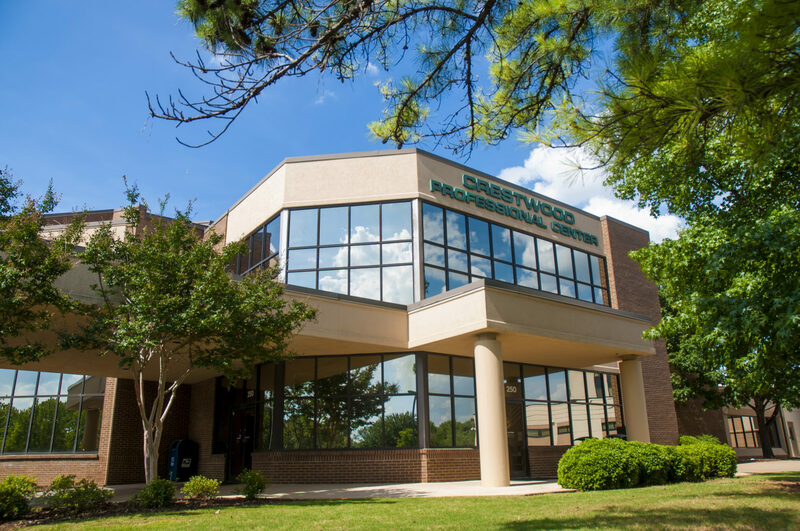 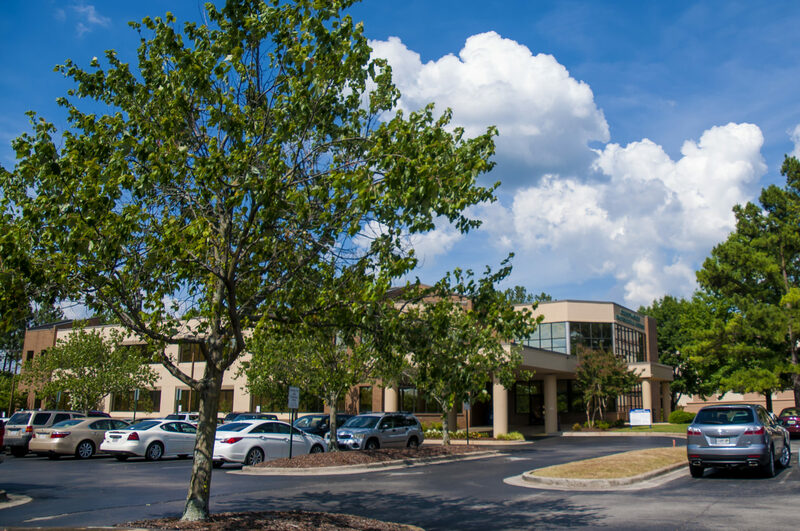 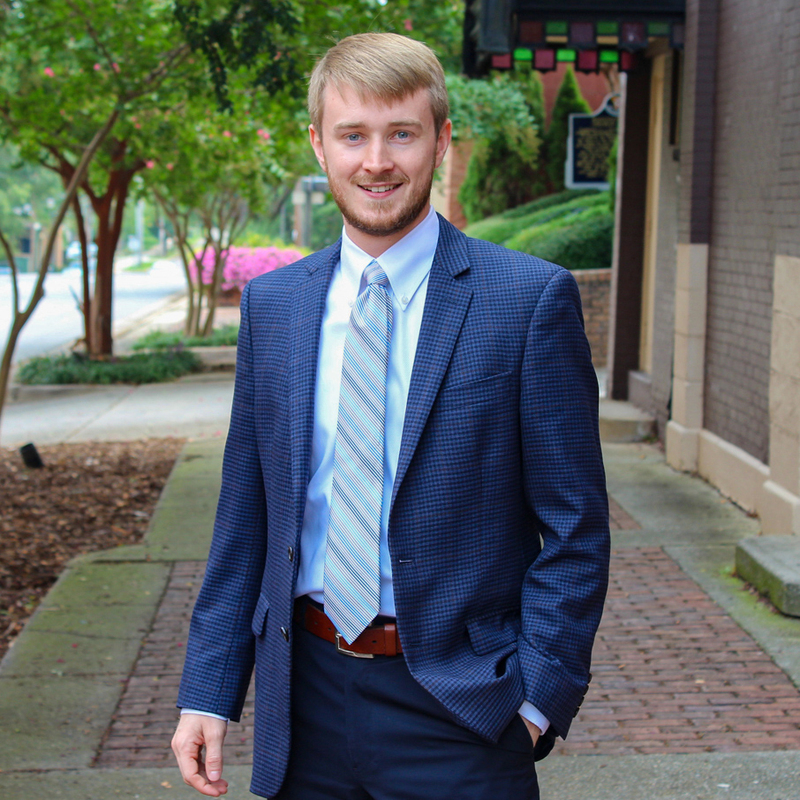 Directly connected to Crestwood Hospital, Crestwood Professional Center offers unparalleled ease of care for patients and doctors to see to all their medical needs in one conveniently located facility. 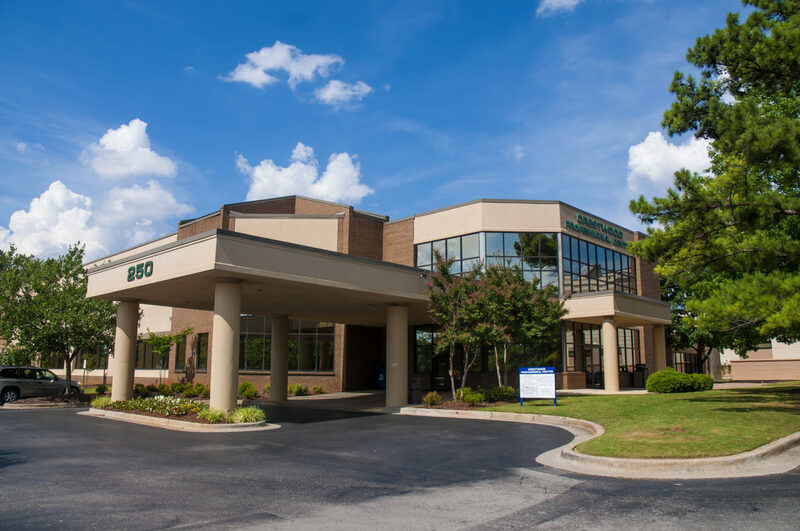 Located just steps away from Crestwood Hospital, the facility is also in close proximity to many shops and restaurants as well as within easy access of Hwy 231. 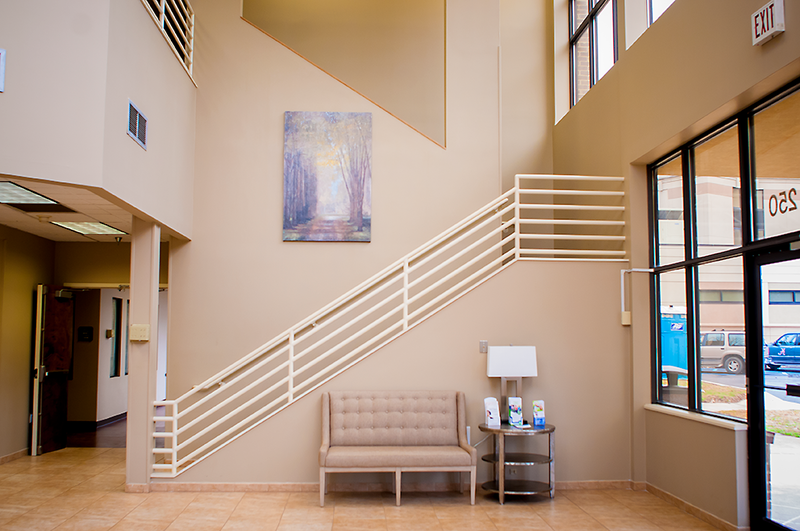 Fully upgraded and professionally managed medical facility. 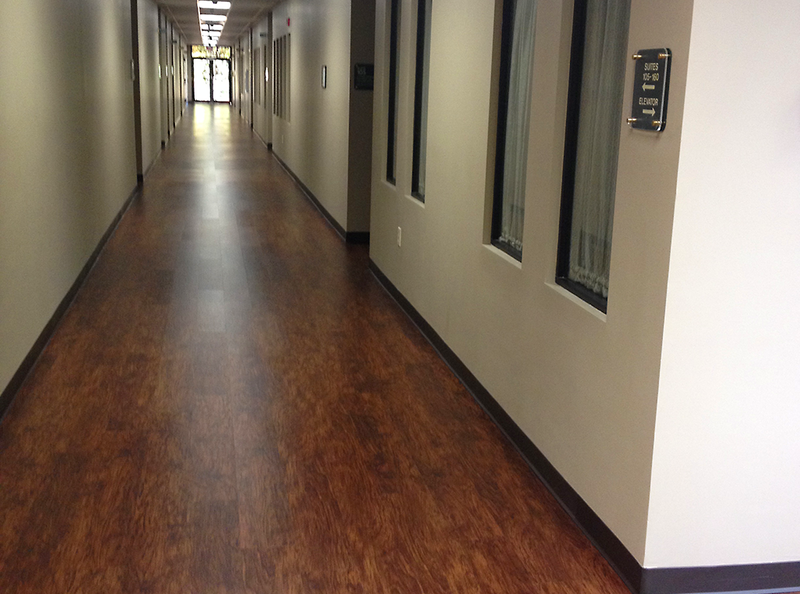 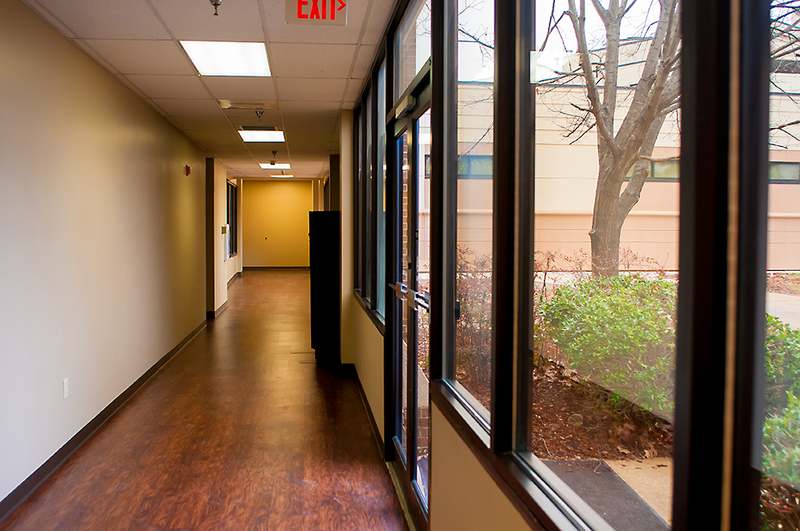 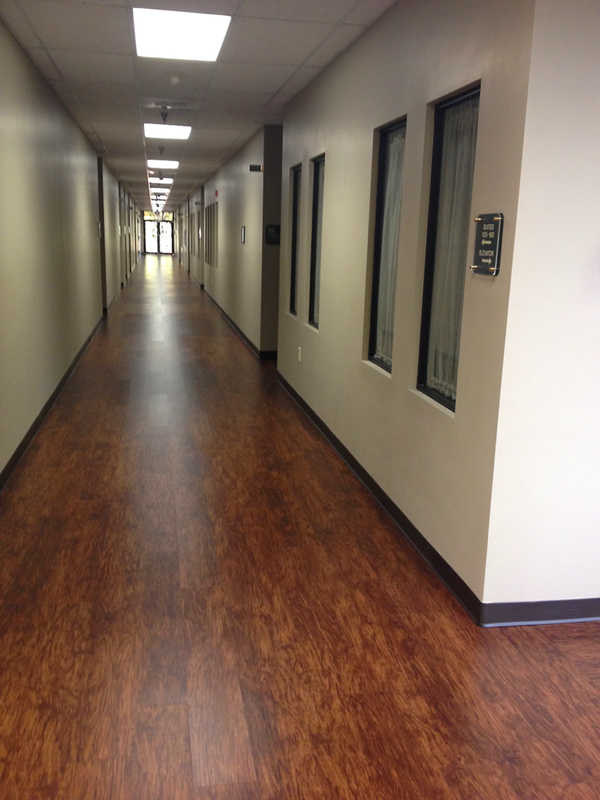 Directly connected to Crestwood Hospital via an interior corridor. 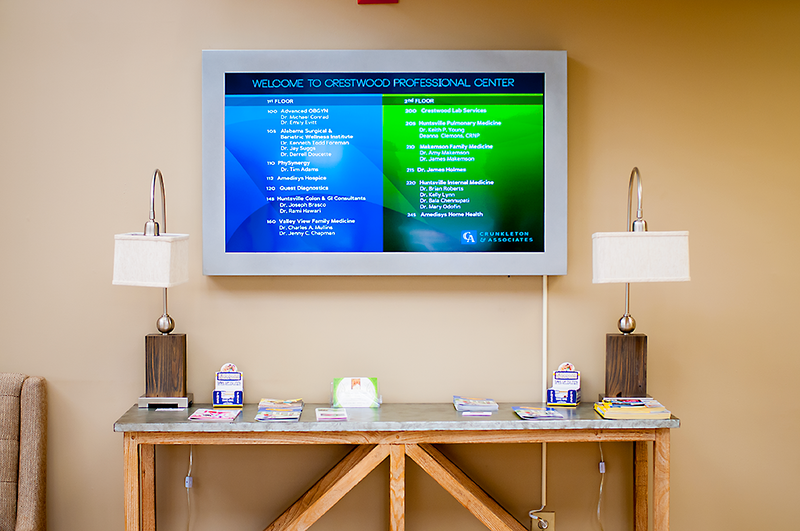 State of the art digital directory. 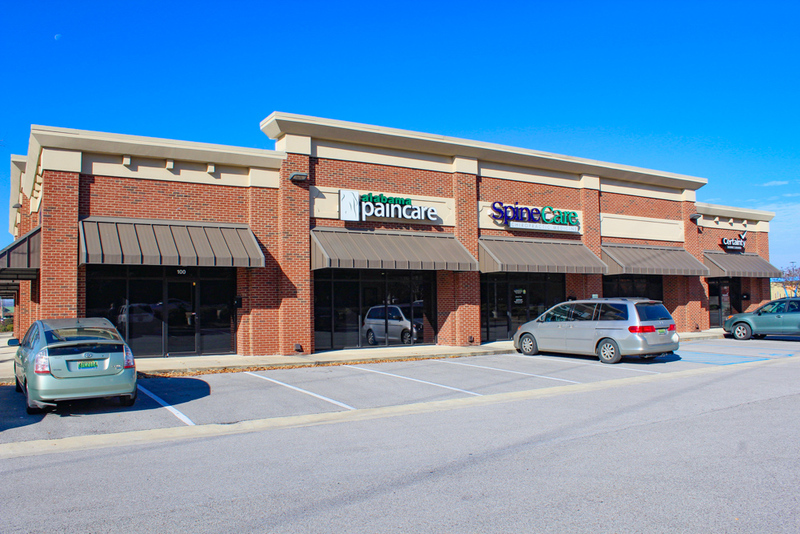 In close proximity to many shops and restaurants. 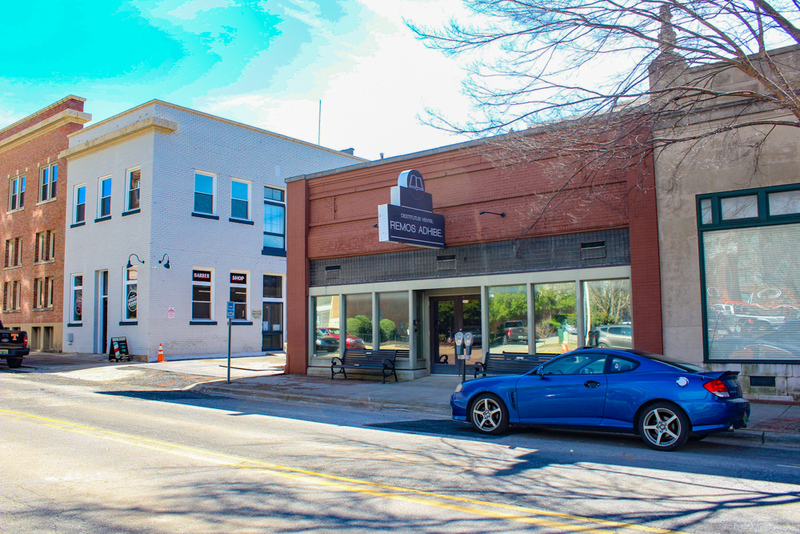 Location features easy access to Hwy 231.